Potomac Club Realtor, Claudia S. Nelson, recently sold 2139 Abbottsbury Way #495 in the Potomac Club Community. It got me thinking about all the listings Claudia has had in Potomac Club. Not only has she had 10 listings in Potomac Club, she sells these homes in record time and for more than others are getting in the neighborhood. One house she sold twice! Once in 2014 and then again in 2015! You know she deserves the name Potomac Club Realtor when the new buyers call her to sell the home for them! 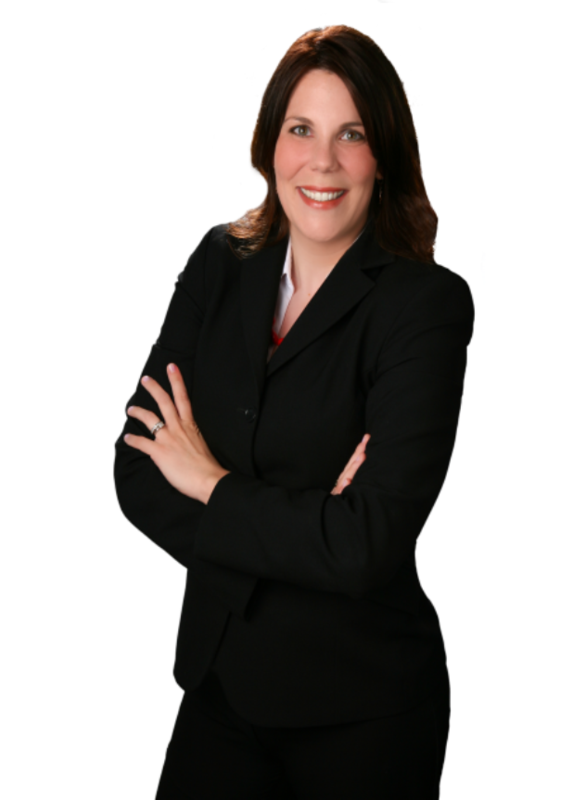 Although Claudia is very involved throughout the Woodbridge community, and usual goes by Woodbridge VA Realtor, I think after you watch this short video you will agree she is also, the Potomac Club Realtor! your Potomac Club Woodbridge VA Home is worth in Today’s Real Estate Market? What is my Potomac Club Woodbridge VA Home worth? I live and work in Woodbridge Virginia and service all of Woodbridge Virginia and surrounding area. Local Expert Making a Difference! Find VA real estate agents and Woodbridge real estate on ActiveRain.